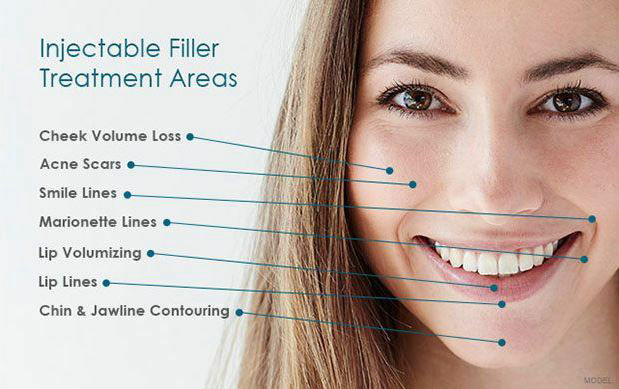 Dermal Filler is a safe hyaluronic acid which can be used to enhance your natural beauty. It can be used in a number of areas over the face to restore volume, improve shape and create definition of profile. The Hyaluronic Acid found in dermal filler is a synthetic version of what we naturally carry in our body, it is found specifically in the joints, eyes, skin and her follicles. It is a great alternative to otherwise invasive surgery, which can carry greater risks, complications and downtime. Filler should last anywhere between 6-18 months depending on the area being treated and your lifestyle. A slower metabolism will ensure the filler lasts longer, less exercise and higher water intake will also help retain dermal filler. This is because filler is very hydrophilic and uptakes water well. Your consultation will begin with cosmetic aesthetician Kasia, detailing your past medical and cosmetic history. During the consultation, she will discuss your expectations and help decide the treatment option that is best for you. Kasia l will take photographs and talk through your facial anatomy. The procedure itself is not painful, injections will take roughly 20 - 30 minutes depending on the area. It may be that after consultation your treatment plan may vary from what you initially expected. We are very considerate of your personal needs, preferences and budget, while striving to achieve the highest patient satisfaction when considering final results and follow up after care. Age can result in the reduction of the fat pads located in the cheeks, giving a sunken look to the cheeks and around the eye area, filler can restore volume to improve this. 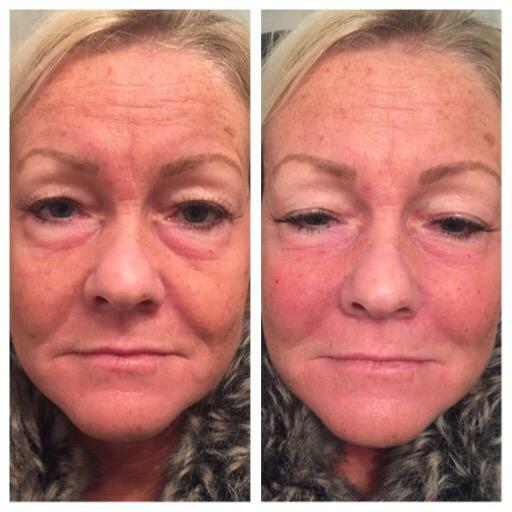 Cheek filler is also good for lifting areas in the lower face such as the Nasolabial folds. Chin fillers are suitable for both males and females patients. The chin is one of the safest areas to be injected, and female patients benefit from an enhanced chin with a more feminine, beautiful look. Men also benefit from chin enhancement for the very same reason, however the overall aim and result of the procedure is tweaked to maintain a masculine look. Jawline filler can improve the overall appearance of the jawline and chin area, achieving a desirable front and side profile. Undefined, sagging and weak jawline shape can be a genetic trait or another age related loss of contour we can all experience. Filler can be applied to the jawline to stiffen the skin, in turn defining the chin and jowl area of the face. “Lipstick lines,” these can occur as a result of age, sun damage or recurrent pursing of the lips. They can appear even if you have never smoked before. Nose to mouth lines also develop as a result of deflation of cheek fat which occurs through the natural ageing process. For most of us, naso-labial folds or smile lines – are nothing to smile about. 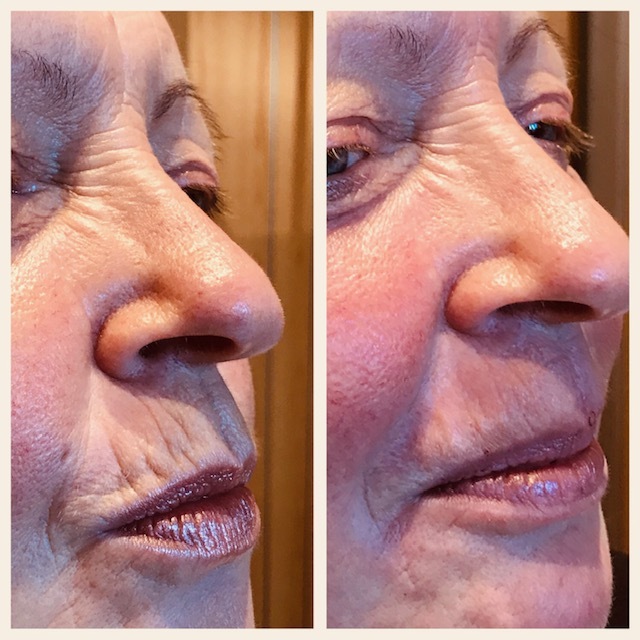 These etched lines and creases go from the side of the nose to the corner of the mouth as the result of a loss of facial volume and skin elasticity as age progresses. They make people look older, tired, or unhappy – even though you feel young and vibrant. 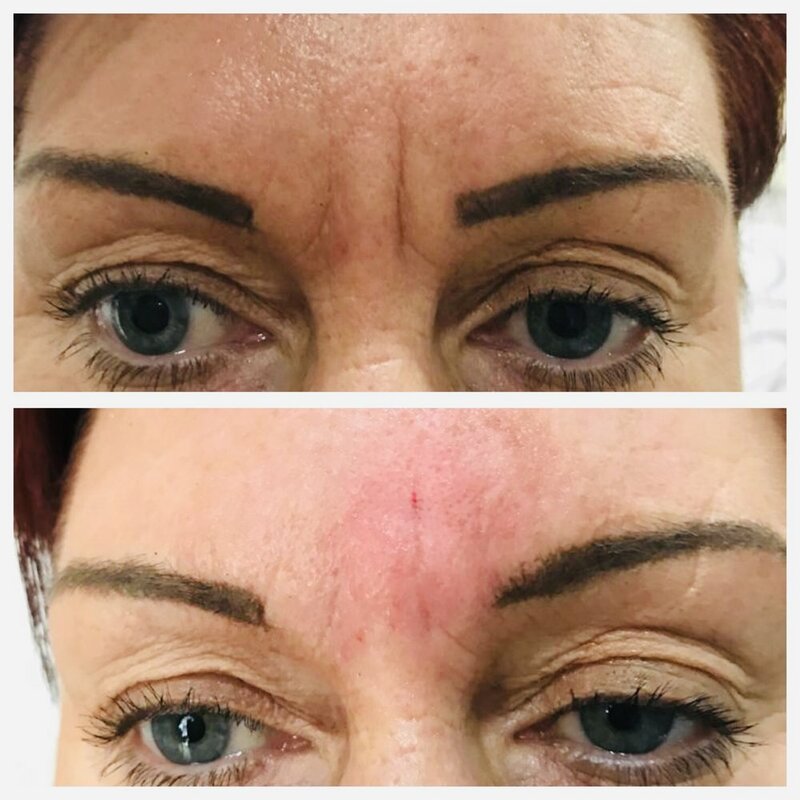 Fortunately treating these lines with dermal filler can replenish lost youthful volume and stimulate collagen production in this area thus minimising the appearance of those unwanted facial wrinkles and folds that mask our smiles. 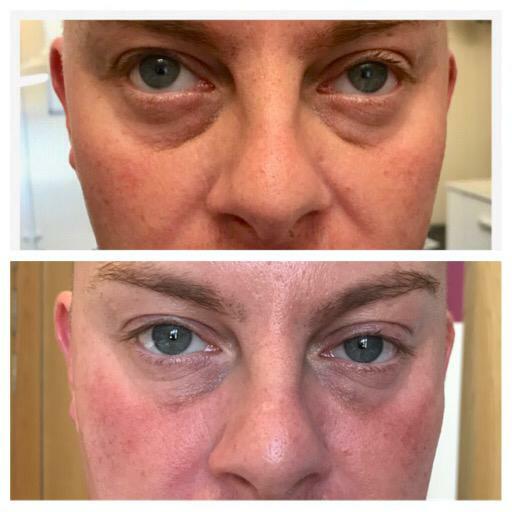 Small volumes of dermal filler injections in the under eye area will leave your eyes looking fresher, rejuvenated, with virtually no downtime.